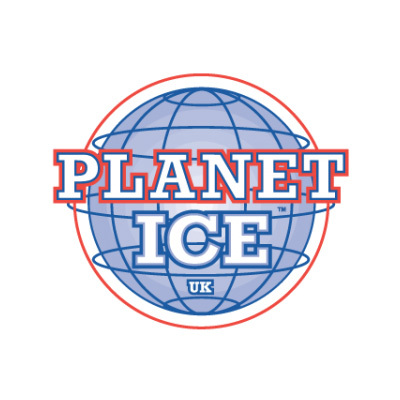 The International School of Skating (ISS) is home to some of the very best skating talent, and works in conjunction with Planet Ice. We have a wealth of experience and our coaching teams provide the very best support to skaters of all levels, competing nationally and internationally. Every ISS school, in their respective rink, has a team of dedicated coaches supporting skaters and their developments at every stage and level. We appoint a School Manager who will oversee and deal with enquiries, ice time and general running of the school.